A common opinion of many music fans is that good old-fashioned rock and roll has gone extinct. To all of these people I would like to say this is not the case especially when it comes to Tyler Bryant and The Shakedown. 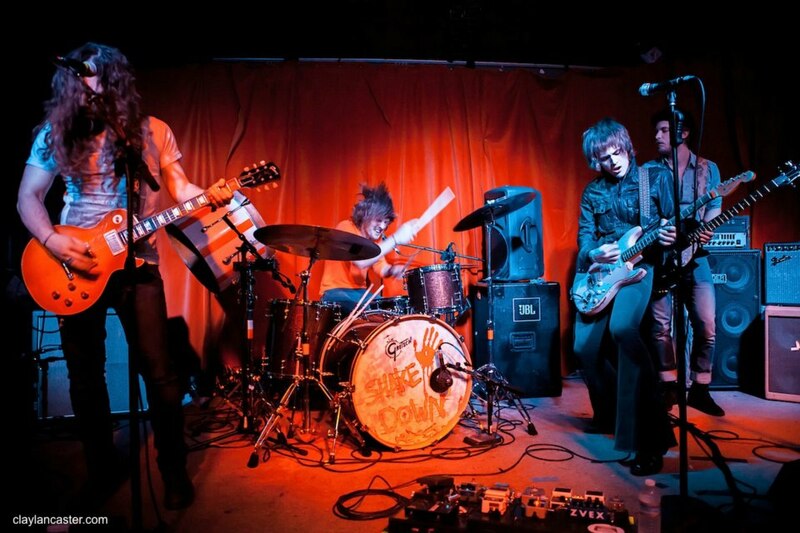 This band is 100% real rock and roll. Their new album, Wild Child is a testament of real rock and roll’s longevity, and hopefully will kick radio rock bands like Nickelback off the airwaves. But let’s get down to business and talk about the great record the band has put together. Wild Child starts out with the track “Fools Gold” this track is a great way to start off the album especially with the excellent slide guitar work found throughout the track. The next track is called “Lip Stick Wonderwoman” which is a really bluesy track that moves with a great strut. “Cold Heart” is up next, and this track is a track that’s driven by a tight groove that is held together by the rhythm section of Noah Denny on bass and Caleb Crosby’s drums. “Say a Prayer” is the single from the album and this is a true piece of rock, and everything a rock single should be. It has a solid groove, is incredible catchy, and has an easy to remember chorus. The fourth track on the album is called “Downtown Tonight,” and this track has some sweet slide playing with a very tight groove. The next track that caught my attention was the seventh track ”Last one Leaving” which has a very cool vibe and a very sing-able chorus, and gives a vibe that is reminiscent of The Black Keys. “Still Young (Hey Kids)” was up next and this song reminded me a lot of Cheap Trick, but I can’t put my finger on why it reminds me of that particular band. 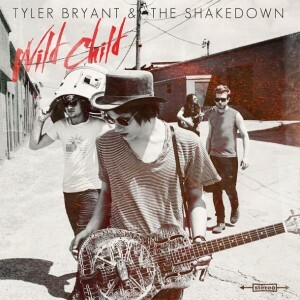 Tyler Bryant and the Shakedown are on pace to be a headlining act. Their album is fantastic especially the bluesy guitar playing of both Bryant and Graham Whitford. Be sure to check these rockers out.